Few U.S. Army units had a greater variety of clothing and equipment during World War II than the 10th Mountain Division. 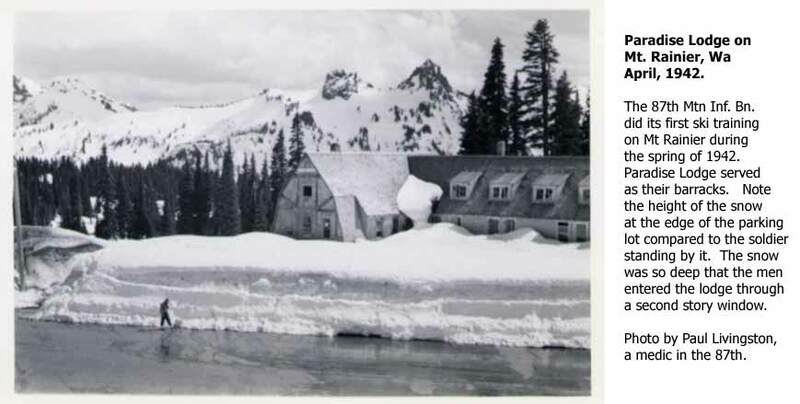 In addition to all the usual military gear, they used a diverse array of cold weather clothing and mountaineering, skiing, and snowshoe gear. Over the past twenty five years, I have assembled a large collection of WW II 10th Mountain Division memorabilia while studying the evolution and usage of this equipment. 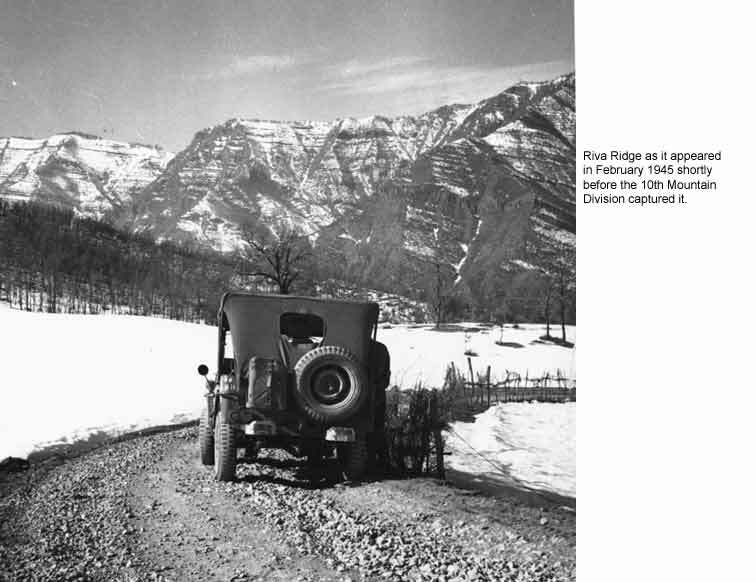 This study includes multiple trips to the National Archives, visiting numerous museums and regional archives, attending five 10th Mountain Division Association national reunions, touring former battlefields in Italy with 10th Mountain veterans, interviewing many mountain infantry veterans, and reading everything I can find about the WW II U.S. Army mountain infantry. I am working, albeit slowly, to put what I have learned into a book about the U.S. Army mountain troop's clothing and equipment. Examples of this information are available on the Gear History page. At the moment, the Gear History page is a little sparse, but I will add pages about other items of the mountain soldier's clothing and equipment as time permits. 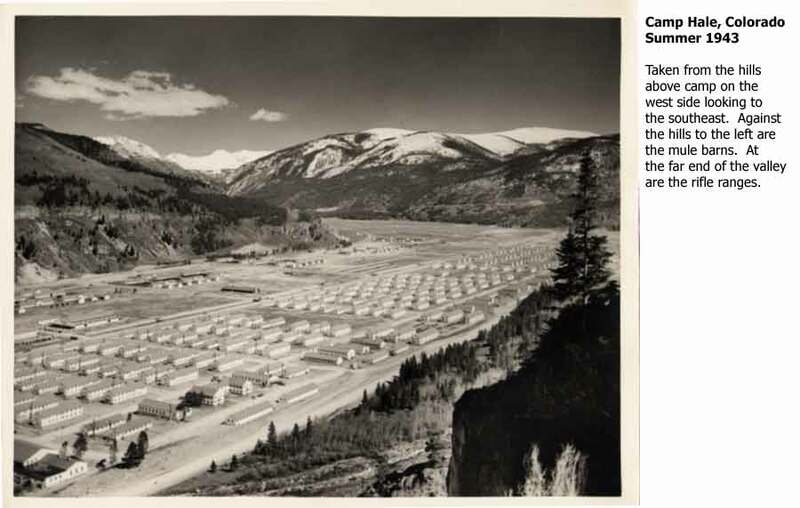 The Seen on the Web pages highlight misidentified mountain troop items offered for sale on the Internet, along with my comments as to their actual identity. I hope collectors will find these explanations interesting and helpful. The Want List pages illustrate specific mountain items I am seeking for my collection and book. The Displays page links to photos of original mountain troop equipment taken at four of my mountain troop memorabilia exhibits.